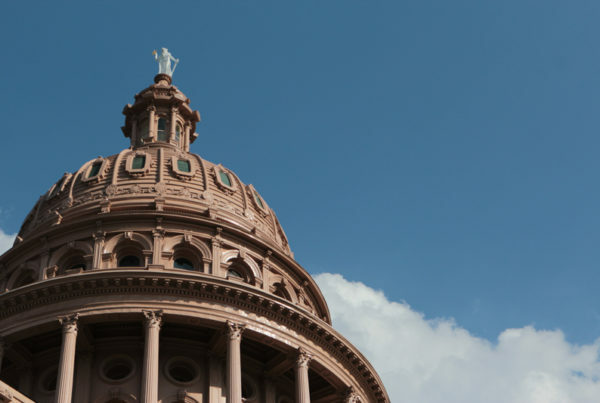 A state representative has questions about whether a group granted $1.6 million – the state’s second-largest grant – can provide comprehensive medical care to Texans. 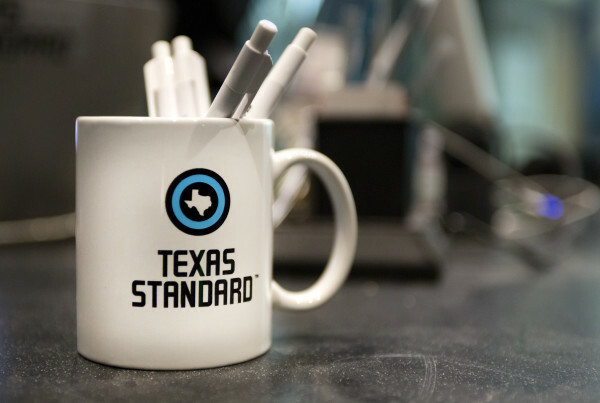 Houston Democrat Rep. Jessica Farrar is calling on the State Auditor’s Office to review a $1.6 million state grant awarded to a group she says funnels money to an unlicensed medical provider with an anti-abortion agenda. Houston Chronicle reporter Andrea Zelinsky says the issue goes back to the 2011 state budget cuts for women’s health programs. The legislature cut $36 million out of the budget, two-thirds of the overall budget for these programs. The grant – under the Healthy Texas Women program run by the Department of Health and Human Services – is in part trying to make up for the budget cuts. The Heidi Group received the state’s second-largest grant, after the $1.7 million granted to the Harris County public health department. Farrar told Zelinsky that “biased ideology” can’t drive health care. “This type of ideology, based on this type of granting of an award, is detrimental to the healthcare of women in this state,” Farrar said. Yet Zelinsky says there’s nothing uncouth about the grant award – and there’s no reason to think that right now. The larger issue, Zelinsky says, is whether the Heidi Group was licensed and can provide comprehensive healthcare to women. Among other questions are: What is this grant really for? How did the group not only qualify for, but win, the second-largest grant? What is a ‘Campaign in a Box’ and Why is Texas Banning it? What Does Race Have to Do With Our Social Media Conversations?